Loing will move to the United States from Nissan's European headquarters in Switzerland to become Nissan Americas's new vice president of product planning. Both appointments take effect Jan. 1. Currently, Henry, 40, is global program director for Infiniti, Nissan's luxury brand. 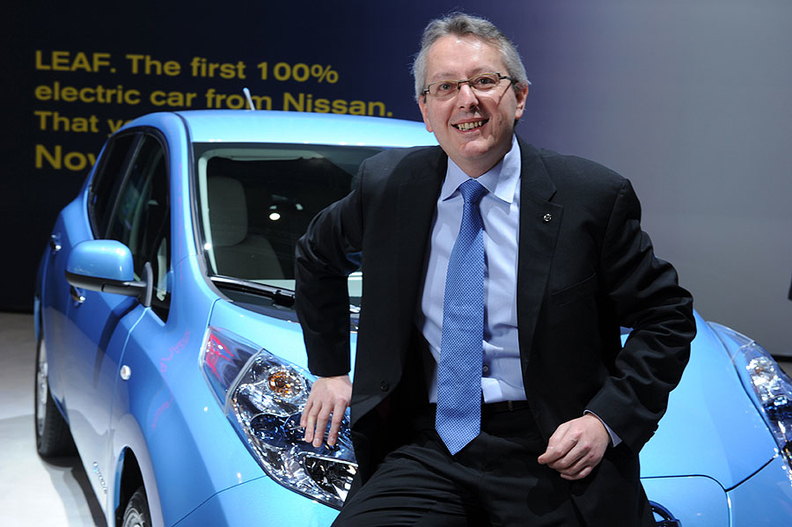 In his new role, the French national will be responsible for advanced and product planning for Nissan and Infiniti vehicles in Europe, India, Africa and the Middle East.